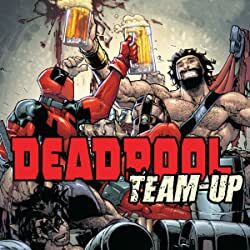 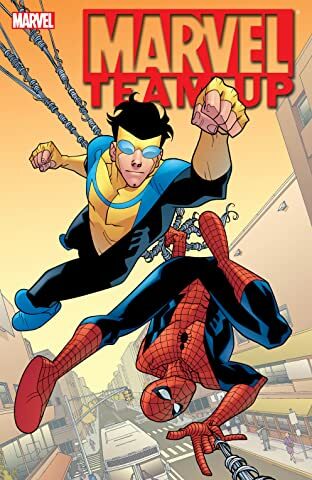 The team-up you thought you'd never see! 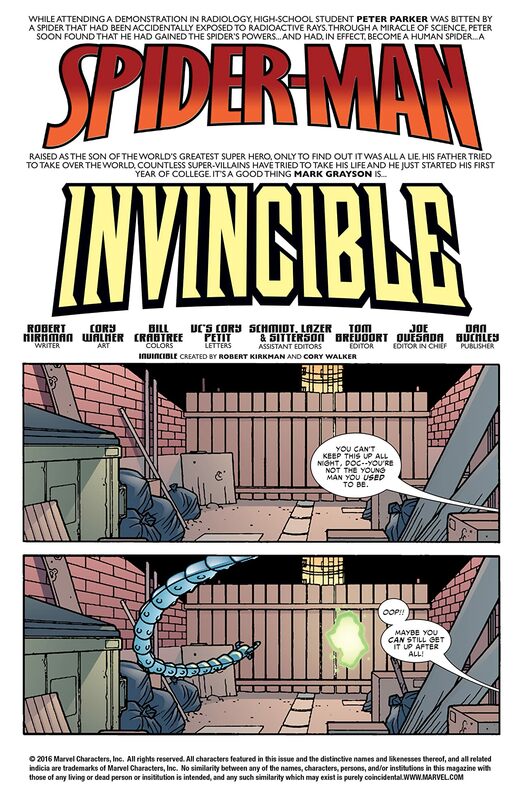 Robert Kirkman and Cory Walker's INVINCIBLE bounces over to the Marvel Universe for a visit! 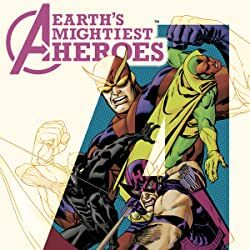 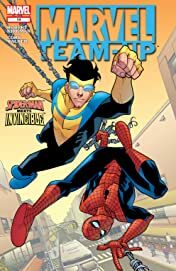 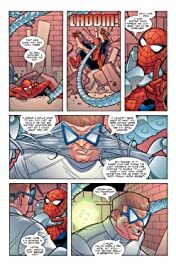 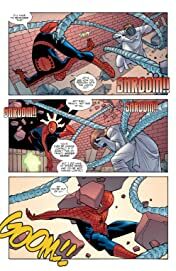 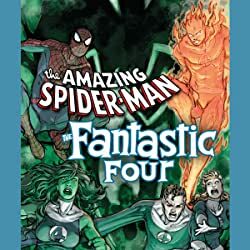 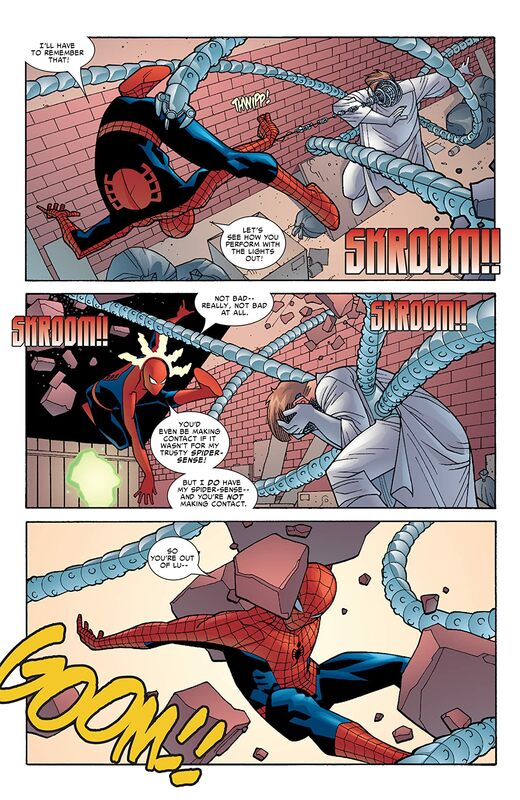 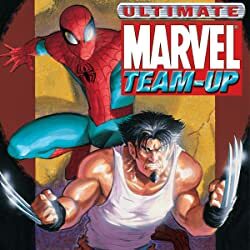 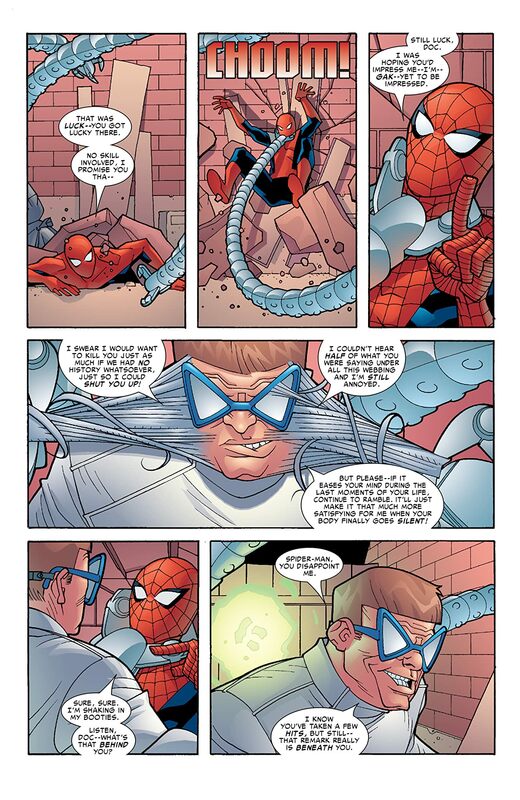 Doctor Octopus is on the loose and Spider-Man is on the job with the help of INVINCIBLE. 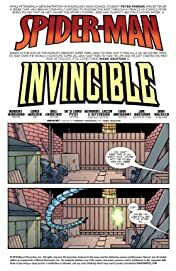 Also, the New Avengers make an appearance -- so don't miss this one-of-a-kind crossover event!